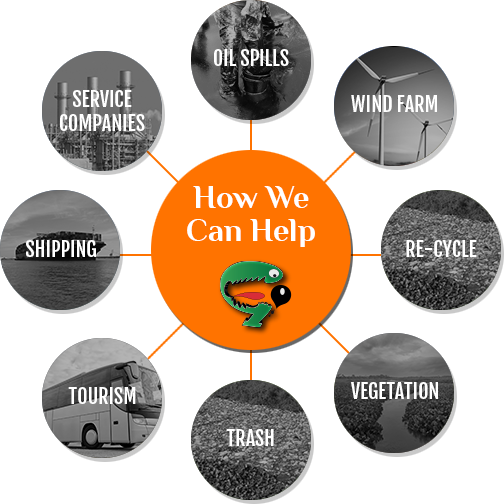 Gobbler Boats Ltd was founded in 2009 in response to worldwide research showing an urgent need for a new approach to the major problem of oil, plastics and other contamination. Viewed from a different perspective, the result is a versatile and efficient oil spill recovery vessel, in combination with a range of specialist multi-tasking equipment and absorbent materials, as a high quality one-stop effective solution, to the many types of pollution today. The patented Gobbler vessel and product range, developed in association with Lloyds Register and DNV-GL is the ground breaking, effective route to a better, cleaner, healthier world for everybody.